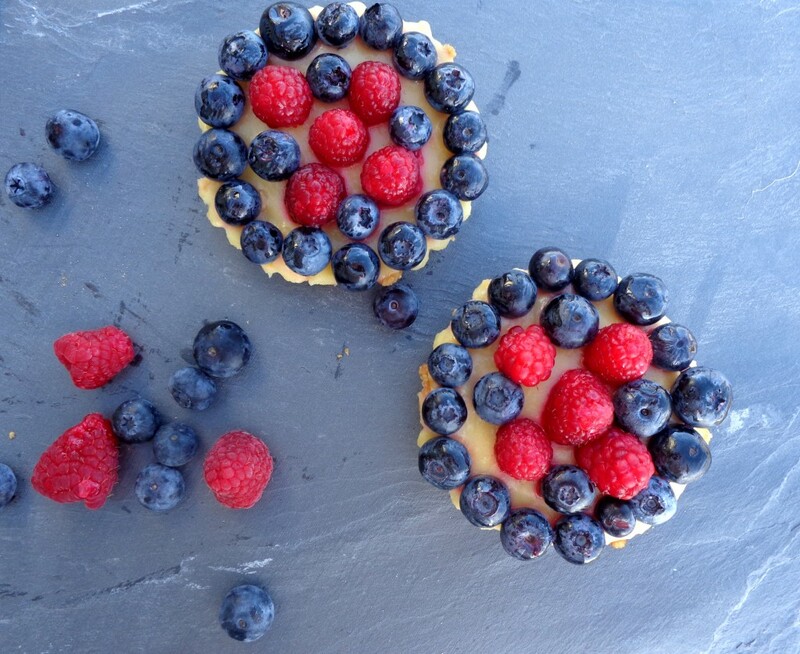 These lemon curd tarts definitely have the wow factor for a dinner party and your guests won’t believe they are gluten, grain and refined sugar free. Have a bit of fun and don’t tell them until after they have tasted them. 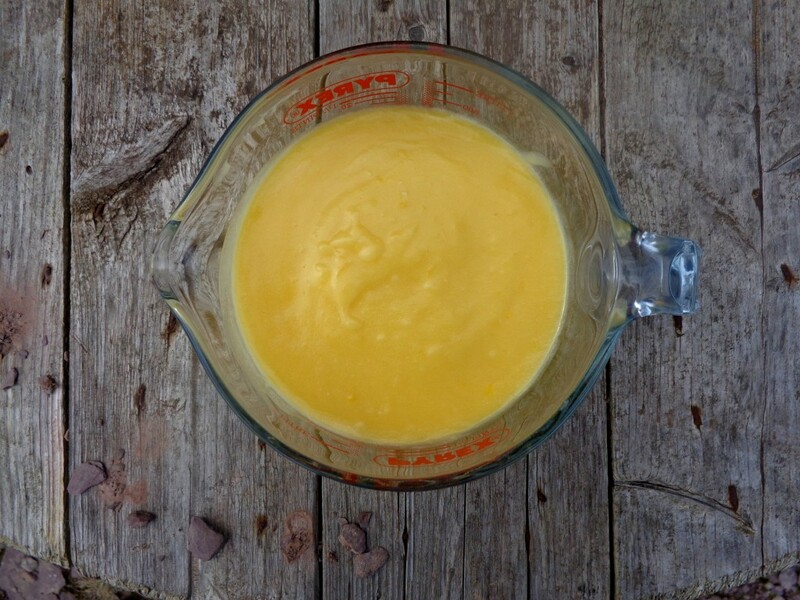 I love this lemon curd so much that I could eat it straight out of the bowl-and I have been known to! 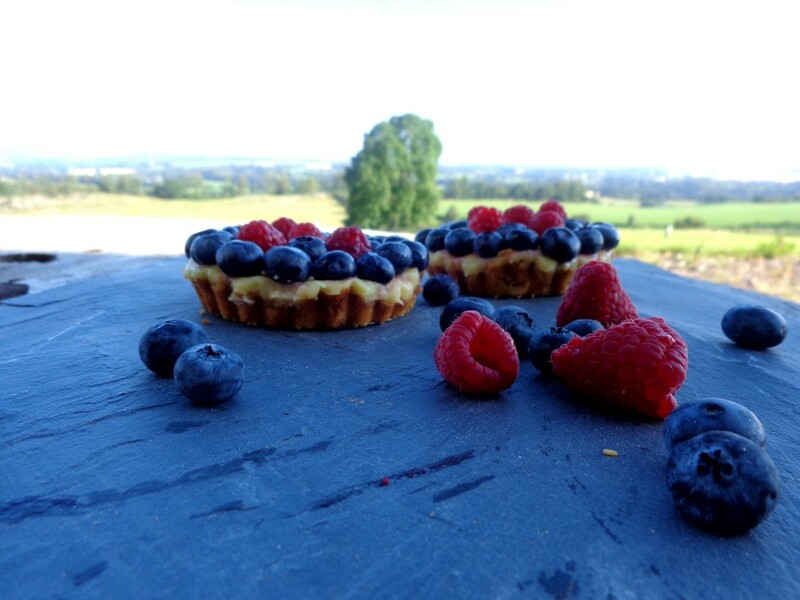 The weather has been great in Ireland lately so I am taking advantage of our delicious blueberries and raspberries as a topping. You can be as creative as you like! 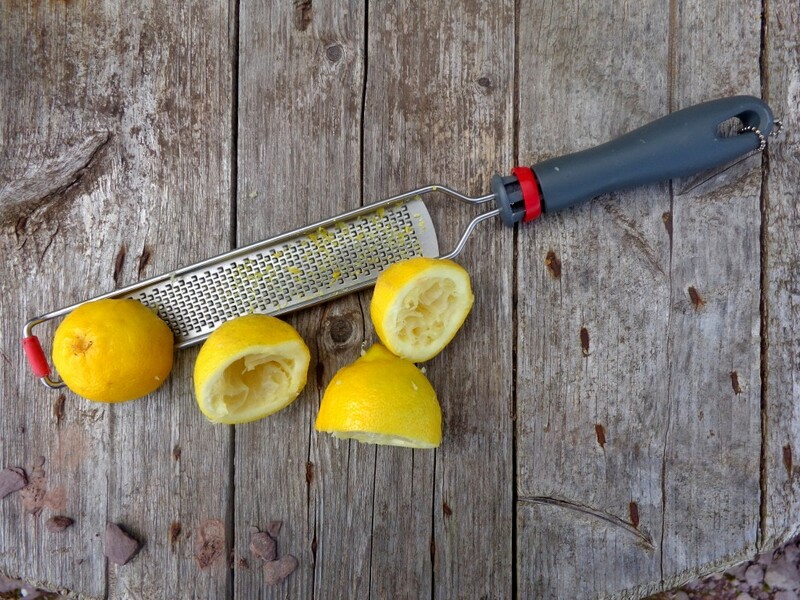 For the lemon curd, if you see the eggs beginning to scramble remove from the heat immediately. Hopefully you will catch it in time as it’s hard to recover it if not. You can pass it through a sieve if it scrambles which may help to remove the lumps. 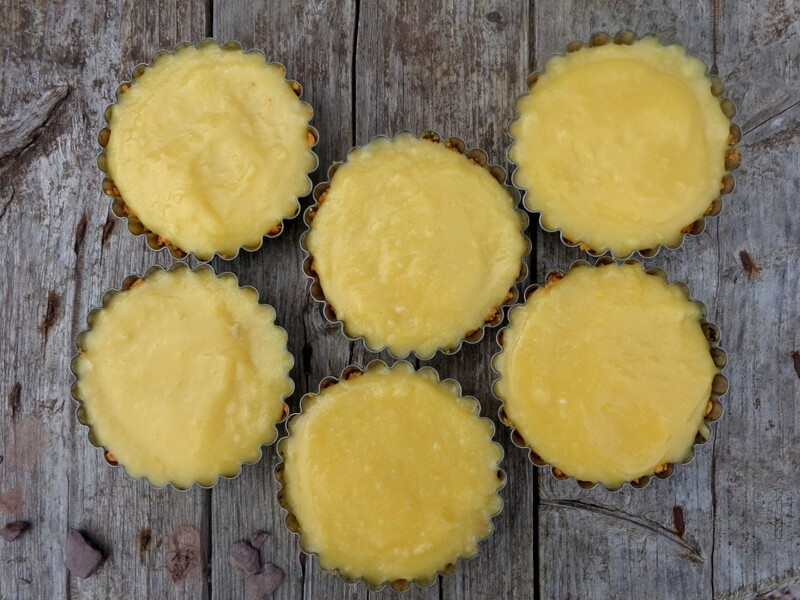 Once you have covered the crust with lemon curd allow to cool then refrigerate as long as possible in the tins. The longer you leave them in the tins before removing, the more set they will be. A deliciously refreshing dessert which will impress your guests! 1 tablespoon Vanilla extract* *Make sure there is no sugar added. 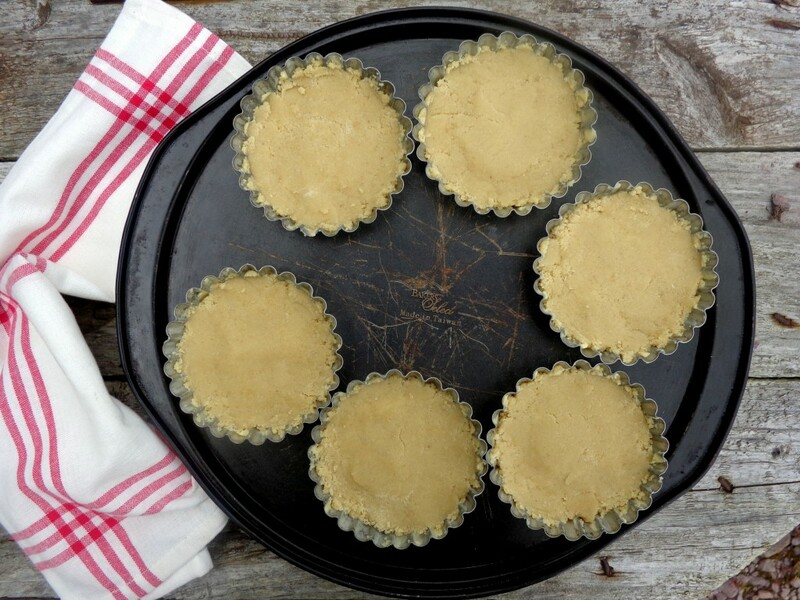 Grease the pastry tins with coconut oil. Mix together the ingredients for the crust in a blender until combined. Then press the crust into the tins using a spoon and fork. 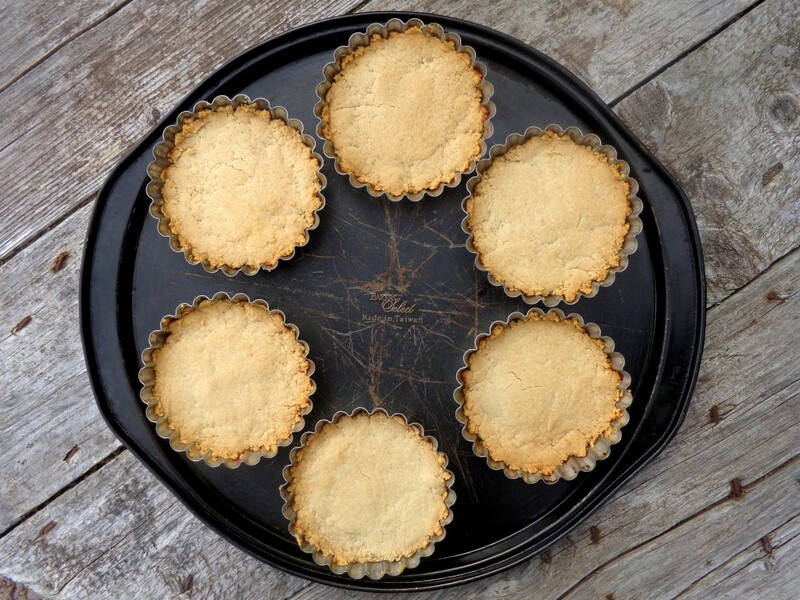 Place the tins on a baking tray and bake for 15 mins or until the crusts are lightly golden. For the lemon curd, beat the eggs well in a bowl. Place the melted butter or coconut oil, honey, lemon juice and zest in a saucepan and stir in the eggs. Heat over a low heat (if too hot the eggs will curdle) until the mixture begins to thicken and coats the back of a wooden spoon. This should take roughly 8-10 minutes. Once ready pour into a bowl and allow to cool. Once cool, place a layer of lemon curd over each crust. Mix together the water and honey for the glaze in a saucepan on a low heat for 2-3 minutes. Pour into a glass and allow to cool completely. Place the fruit on top of the tarts and brush lightly with the glaze.